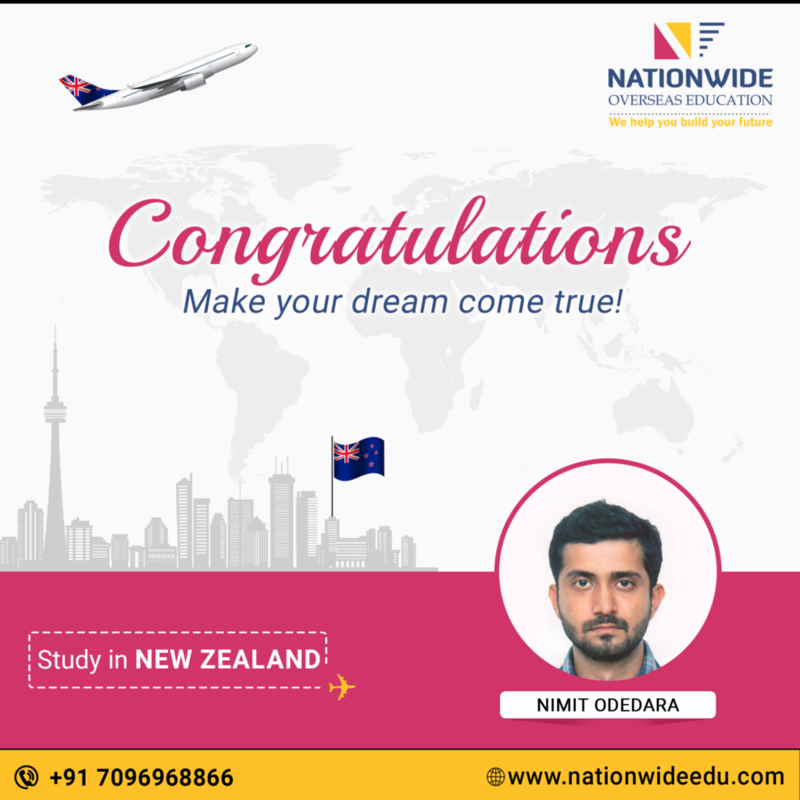 Congratulations to Nimit Odedara for successful student visa approval of New Zealand. He was one of our most brilliant students. His achievement is the result of his hard work. We wish he keeps evolving at every stage in life. 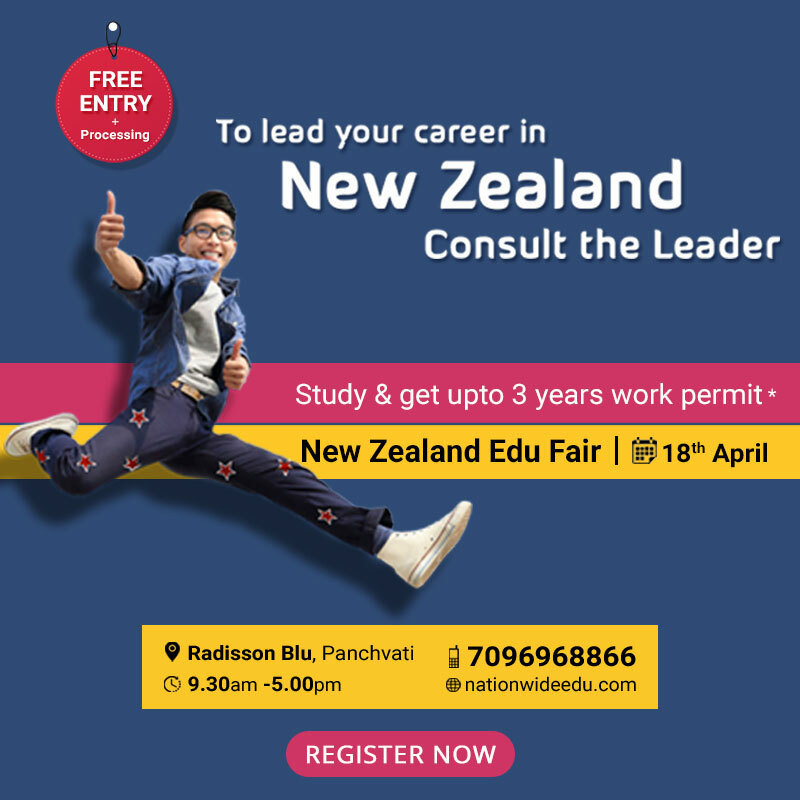 You can also get successful visa approval with help of our expert consultant.